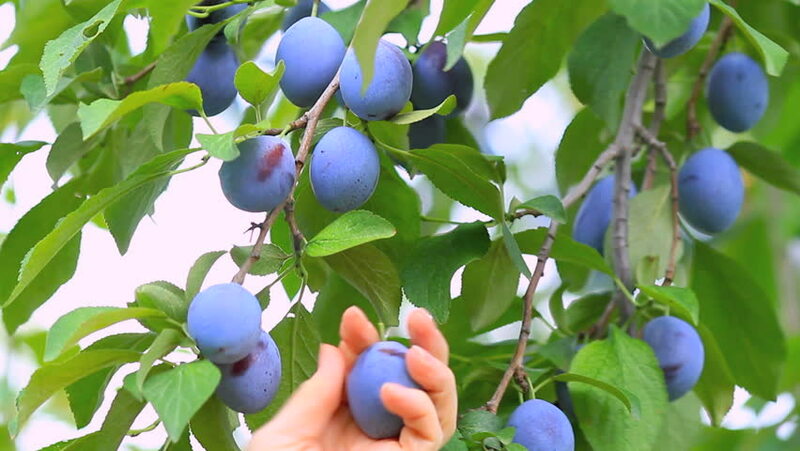 Ripe plums hand picked from plum tree. 4k00:15Wild blue plum berries on branches in the summer garden. hd00:09Ripe blueberry on a bush in the forest.